Verbs are the most important of all your tools. flail, poke, dazzle, squash, beguile, pamper, swagger, wheedle, vex. 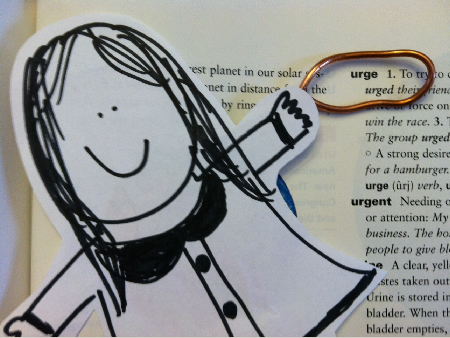 Students - Today's word, URGE, can be used as a verb, or it can be used as a noun. You can URGE someone to make you a cake and you can have feel an URGE to make a cake yourself. There have been a few words this month which can be used as either verbs or nouns, and today I chose the verb form. 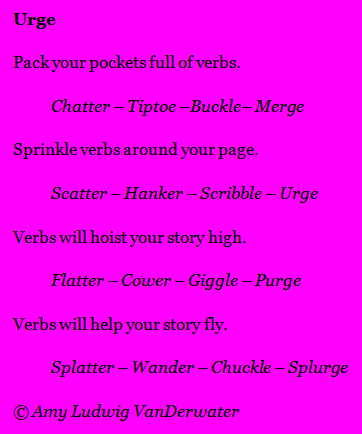 You might wish to keep a page of mighty verbs in your own notebook, or maybe you will want to keep a verb list in class to share. Either way or even if you don't do this, always reread your work asking, "Is there a mightier verb that would better push this sentence?" 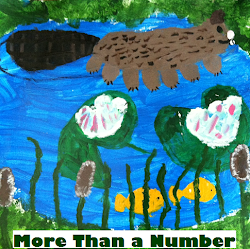 Congratulations to the winners of the Rebecca Kai Dotlich books over at my other blog Sharing Our Notebooks! Lori Faas won BELLA and BEAN, and Renee LaTulippe won LEMONADE SUN! Please just send me an e-mail with your name and snail mail address to my e-mail at amy at amylv dot com. 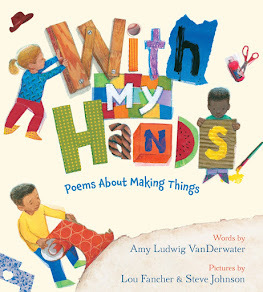 Today at Sharing Our Notebooks, author and poet Suz Blackaby is sharing her notebooks as well as a neat writing exercise. 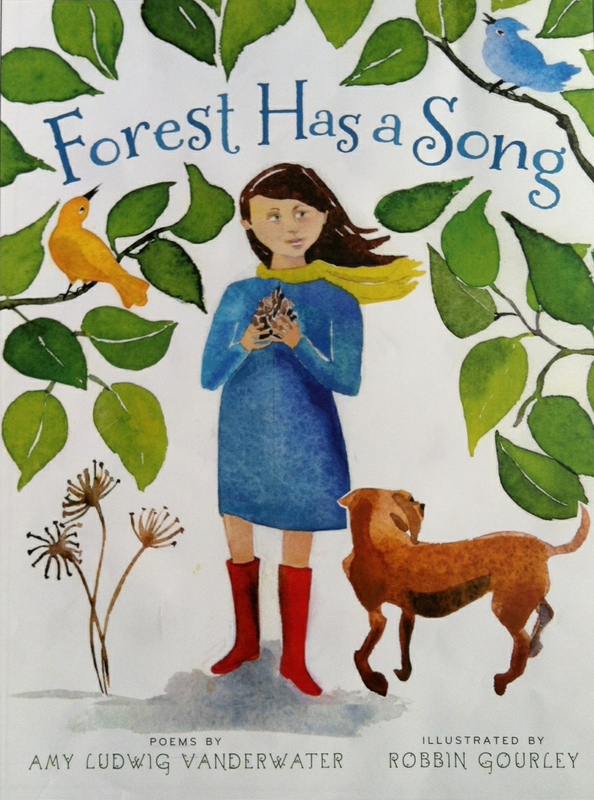 Stop by to read her words and to enter the giveaway for her NEST, NOOK, & CRANNY. Guess what! The Poem Farm almost has 200 followers in that little grid of photos over to the left! Thank you, everybody! It is helpful for me to show publishers that people read this blog, and I appreciate your public show of support. I was gone all yesterday and I am a day behind! No Teepee poem from me. Did you intentionally use a trochaic tetrameter like "Song of Hiawatha?" It was the first thing that hit me with your teepee poem (although I admit to being intrigued by the question of first nation potty training. And urge my soul through. I love the contrabassoon in the lagoon, Christophe! Too funny!! Christophe - I did not intentionally use a trochaic meter...but maybe the heavens sent it to me! Thank you for noticing it. Today I am soothed by both haiku. I found URGE to be a bit of a hard word with those two middle consonants, but a soul through a teepee flap and the wisdom of receiving have changed my thinking. Thank you both! As for that inopportune midafternoon...perfect! 'Just got an iPhone this week, and oh RhymeFree is on the way...thank you! a.
I am new to the blogosphere but have been following you for almost the entire month! 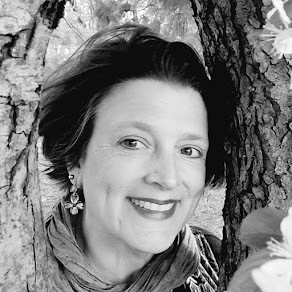 I first met you at MM Poetry and then Melinda H. told me great things about you. Your site and you are wonderful. I really enjoy your poems and your ideas. Wow and you just keep on going with more and more. 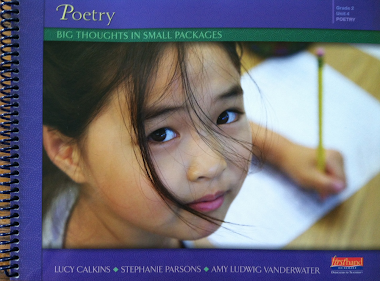 I think it is so helpful that you have cataloged your poems. I will definitely share this with all the teachers I meet and am in contact with. I love your urge poem...it surged!!! I know Amy Merrill from Binghamton a bit and I know she talked to me about you. I hope to convince people in my area here in CNY to have you come to do some workshops. Looking forward to what you have to share next and will also be going back to read your older posts and your poems. Thank you for your generosity!! Thank you, Janet & Penny...Janet - I wrote to you through e-mail! a. A poem of advice, great stuff Amy. Maybe students will heed your call to have that urge for verbs! Thank you! I love those amphibian condominiums. That's one rocking science poem, Amy!